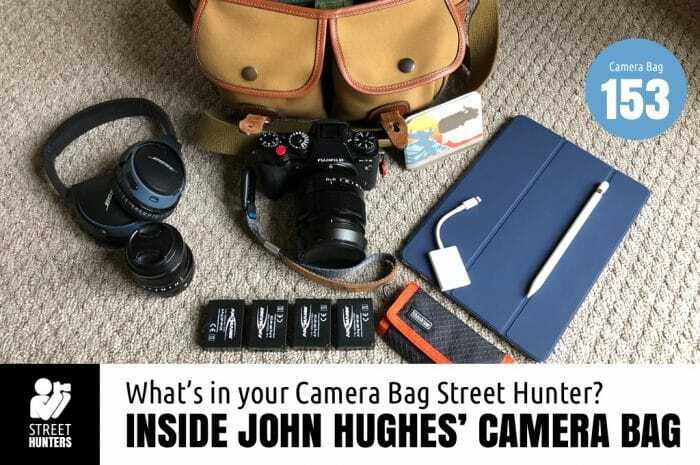 Home Tags Posts tagged with "John Hughes"
May 2015 has ended and so has the latest Monthly Theme Contest! 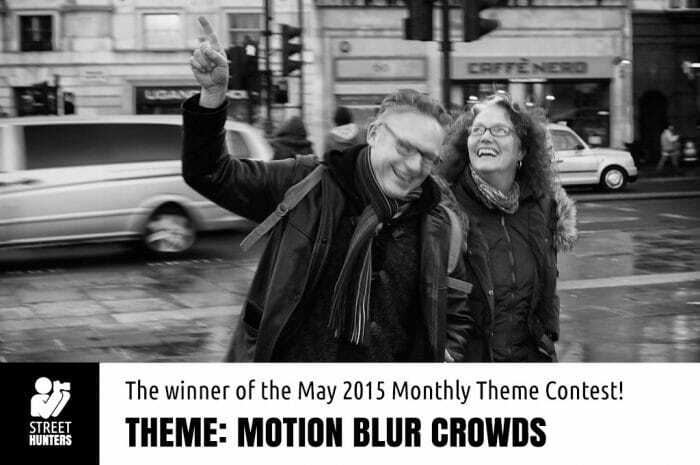 So it is time to announce the winner of the “Motion Blur Crowds” Theme Contest! 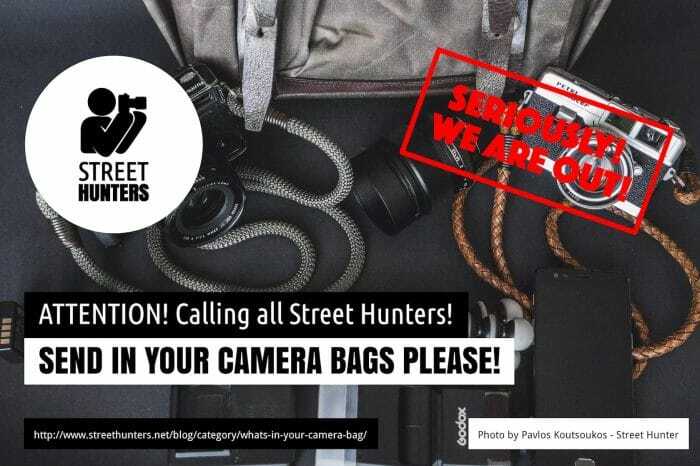 The photo of the winner will be featured in our 2016 StreetHunters.net Calendar and will also be used as the Street Hunters Cover photo in all our Social Media channels during June. The image will be replacing the current one within minutes of this posting, so check out our Facebook, GooglePlus and Twitter soon to see the winning photo there as well! Thank you all for submitting your lovely work! The photos this time round received a total of 78 votes. Participation wasn’t all that much this month and it makes me wonder what the results would have been if more people had voted. So, the time has come to please enjoy the photo of the Winner of the Monthly Theme Contest for May 2015!